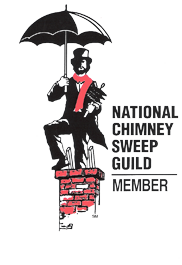 Give us a call or fill out the form below to get in touch with us. 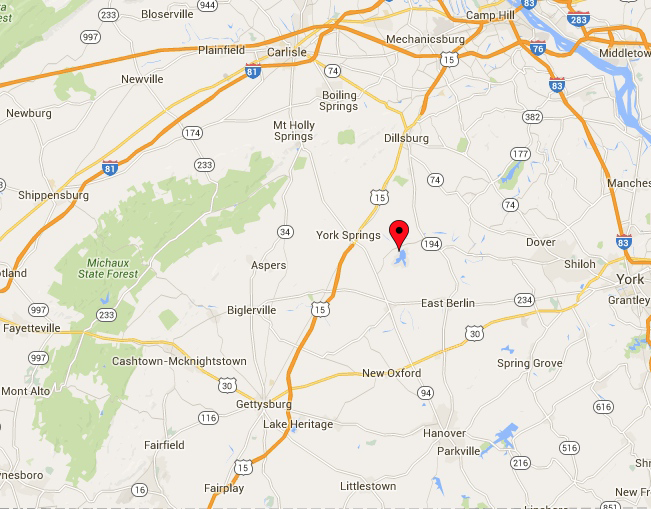 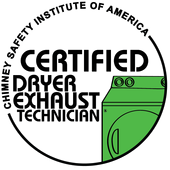 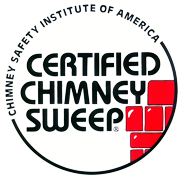 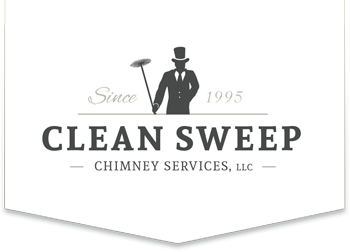 "Thank you for viewing our website and considering Clean Sweep Chimney Services. 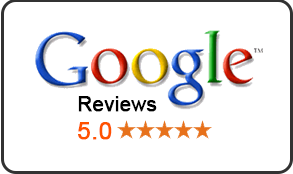 We hope that you will become one of our valued customers."